In the dry, rough weather of winter even oily skin infested with pimples or rash turn dry but no cream can be used. 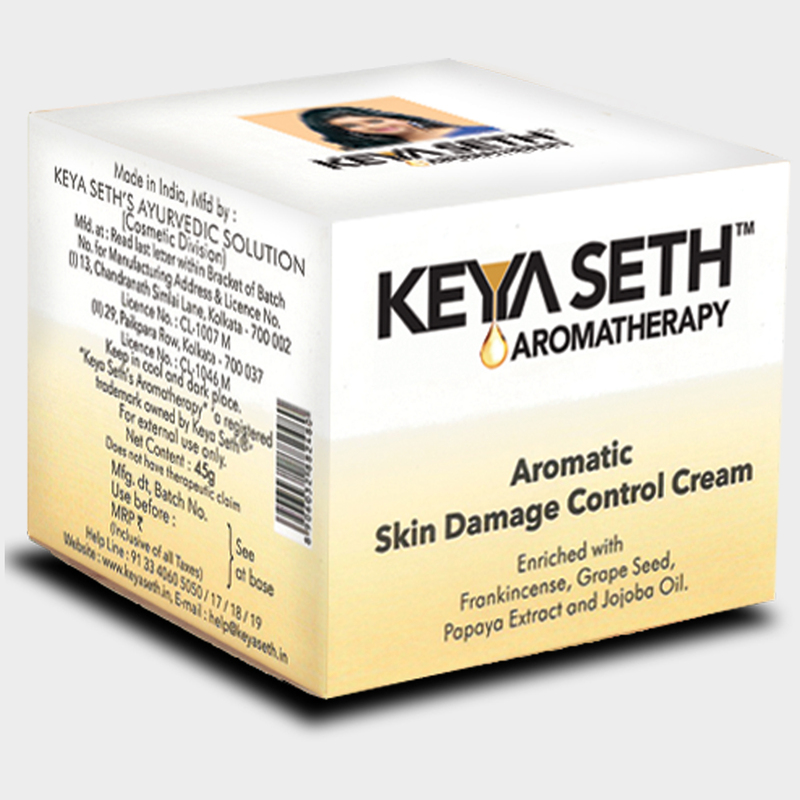 This oil-free cream is suitable forthe damage control of such skin. Face, neck and other areas of the body that turn dry in winter, can be lightly massaged with this 'Skin Damage Control Cream'. For best results use it once after bath and once before going to bed.